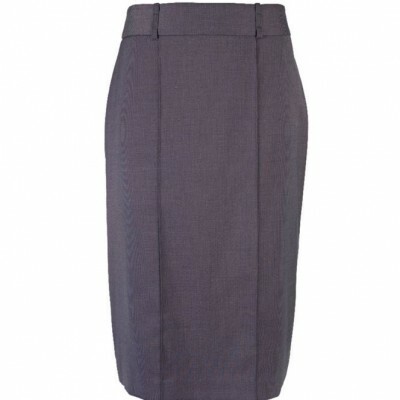 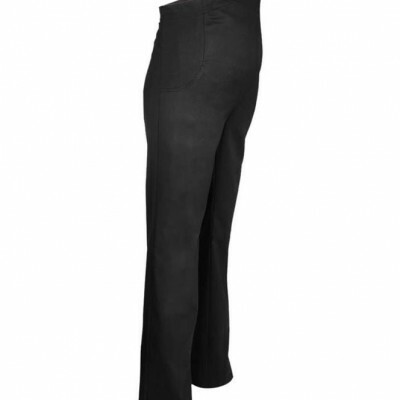 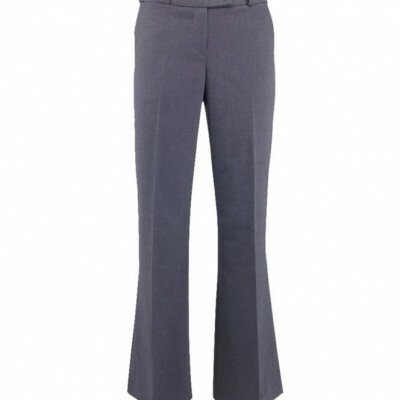 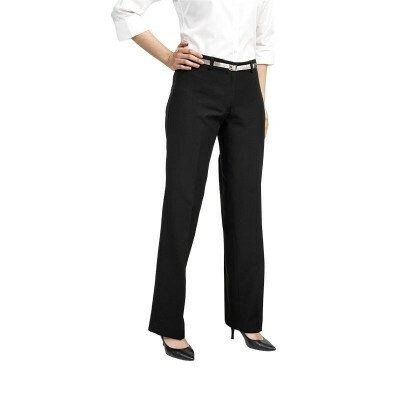 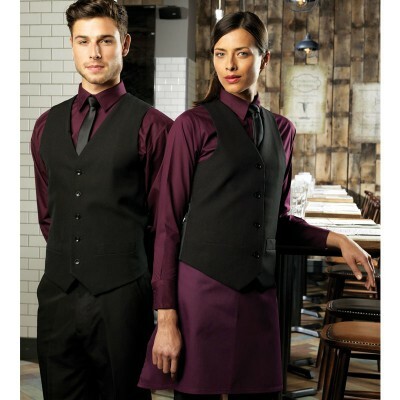 We have a full range of high quality suits and trousers to form part of your catering or hospitality uniforms for both male and female staff. 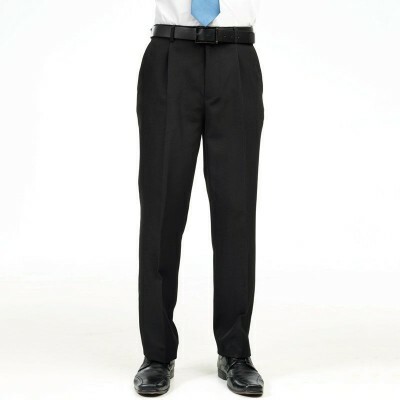 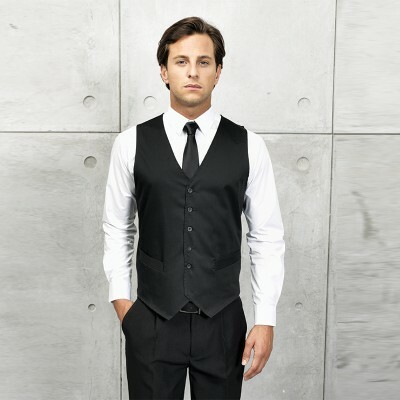 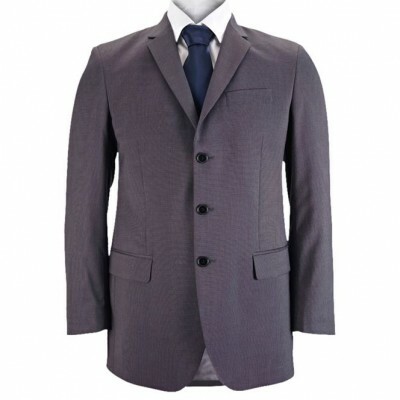 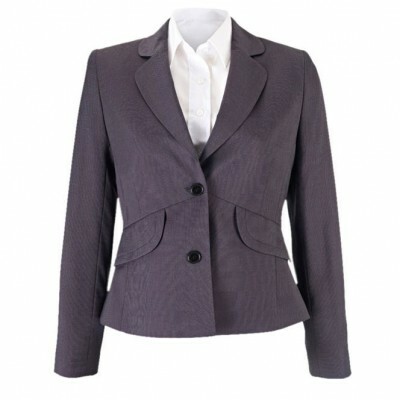 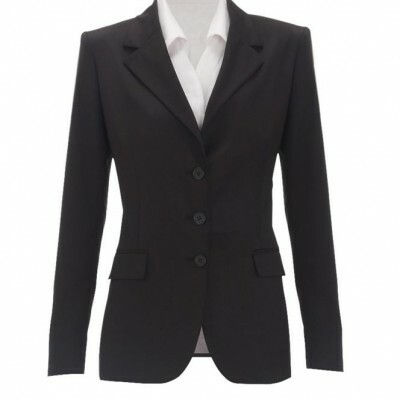 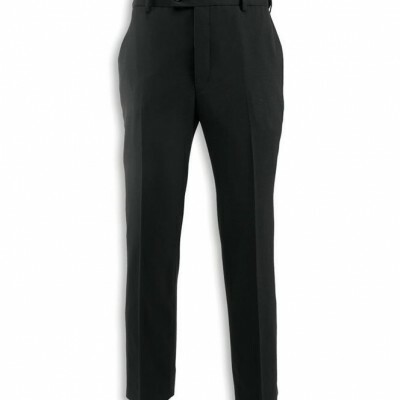 Smart suits make a great choice for waiting staff or concierge uniforms. 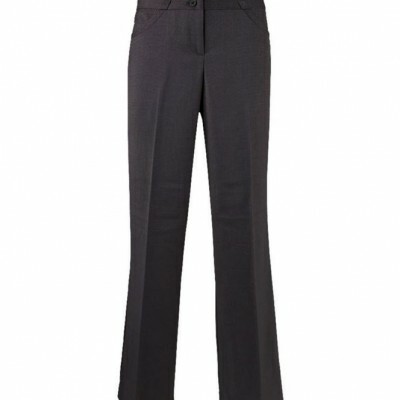 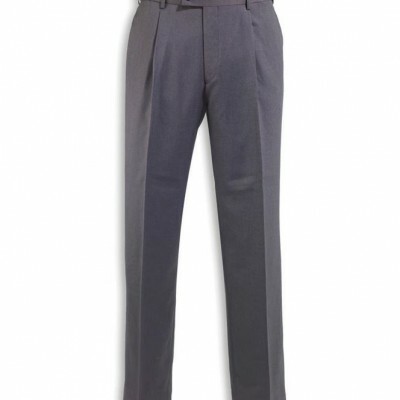 From traditional jacket cuts and pleated suit trousers to modern slimmer fitting suits and flat fronted trousers, we have an excellent collection of smart clothing for your uniforms. 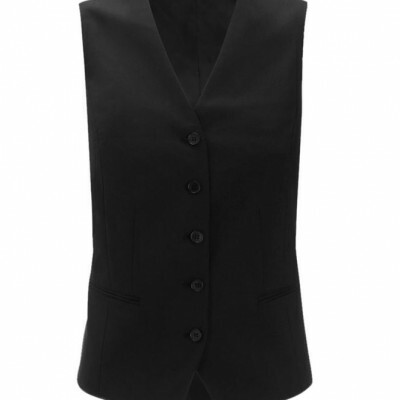 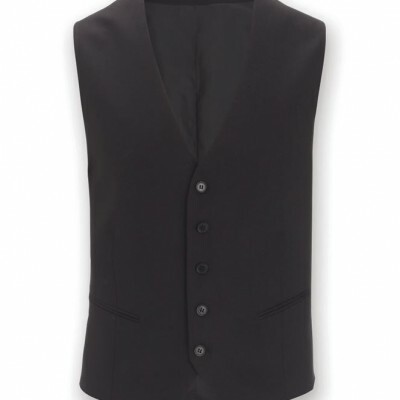 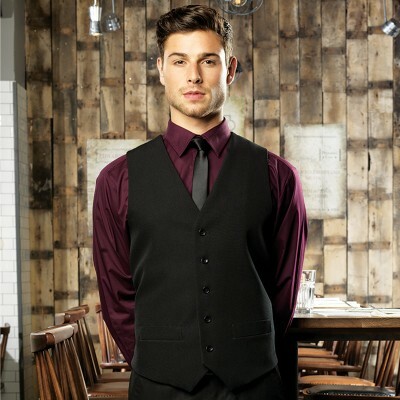 This includes smart waiters waistcoats for both male and female staff. 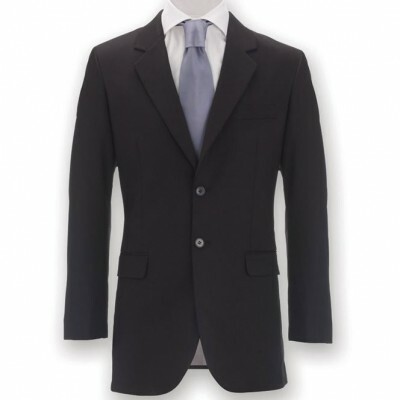 Compliment your hospitality suit with a shirt and tie from our range. 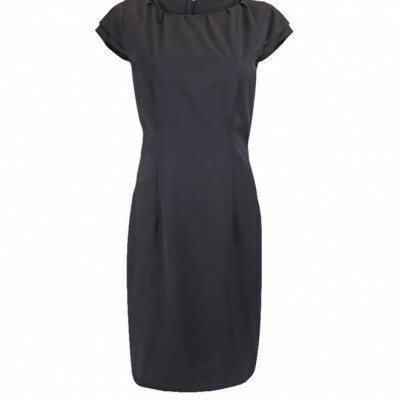 We have a variety of colours and styles in both collections.